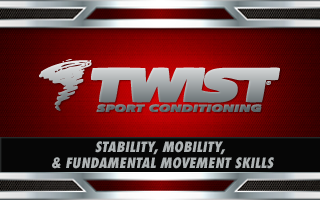 The workout is designed to challenge and balance the body through total body plyometric work and anterior/posterior core work. High intensity interval training can often lack balance or proper recovery time. 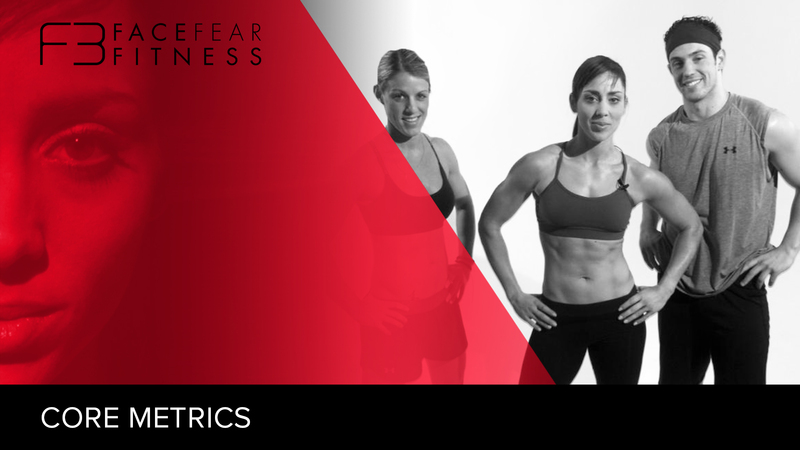 Core-metrics is therefore thoughtfully designed to challenge the advanced exerciser to become a more explosive athlete. 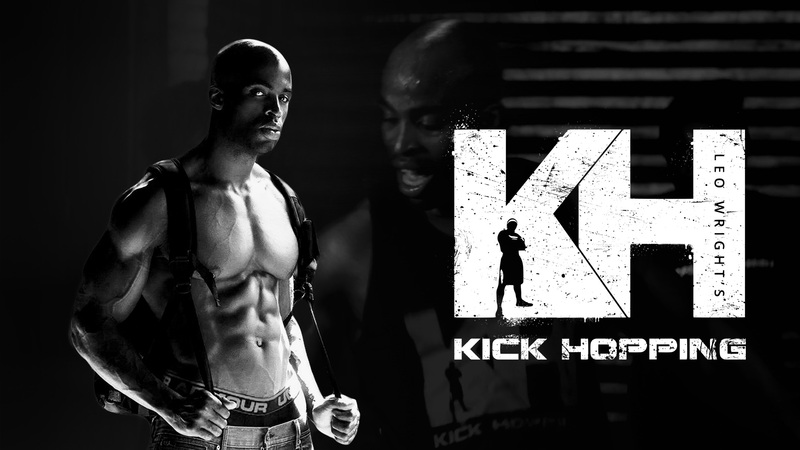 Kick-hopping is a new innovative workout created by Leo Wright. 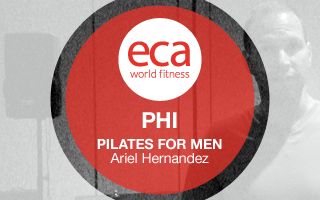 It incorporates kick-boxing, dance and plyometrics to the beat of popular hip-hop music. By using muscle confusion techniques Kick-hopping works the entire body in a short period of time by moving swiftly from one exercise to another with short recovery breaks. Choose from over 300 video workshops and workouts for streaming on your phone, tablet, or desktop computer. 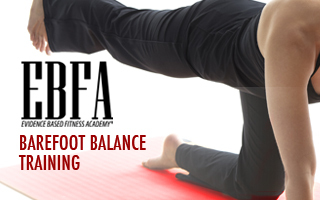 Progress your fitness and that of your clients to new levels. 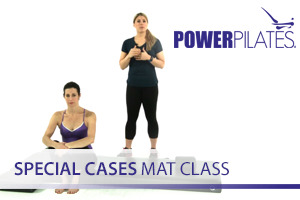 Virtually all video workshops on Leaders earn you continuing education credits for various fitness certifying bodies. Find the courses that are sanctioned by your organization. 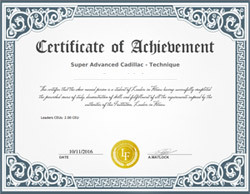 All workshop certificates denote the amount of credits you receive for successful workshop completion. 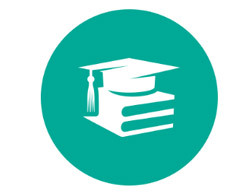 Your learning environment tracks the amount of credits you need towards the renewal of a host of accreditation bodies, stores your results for future review, and allows students to print their achievement certificates in PDF format easily. Leaders Videos are created to provide trainers with a superb educational experience that is unrivaled by any fitness education platform. 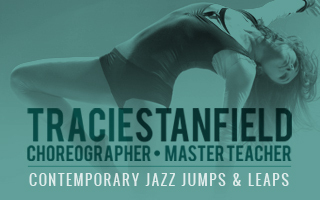 Watch workshops from master instructors, save them to watch anytime. Earn credits, certifications and certificates for completing examinations.